Well cared for one owner home in desirable west Sherman neighborhood! 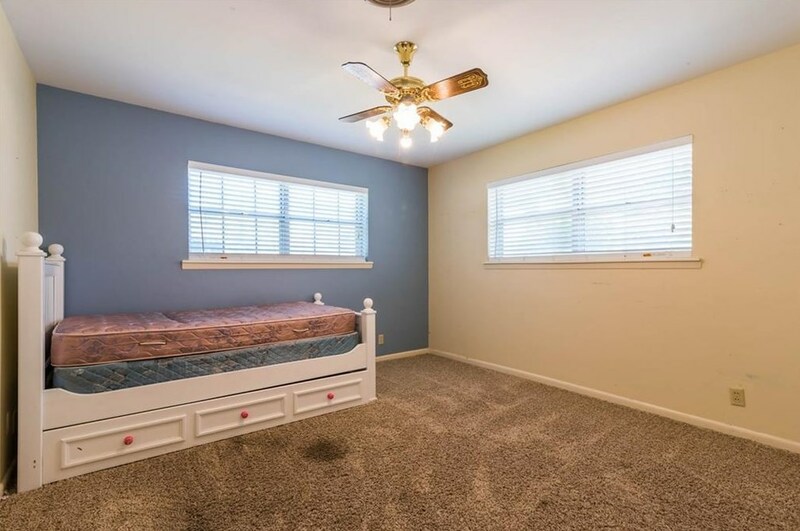 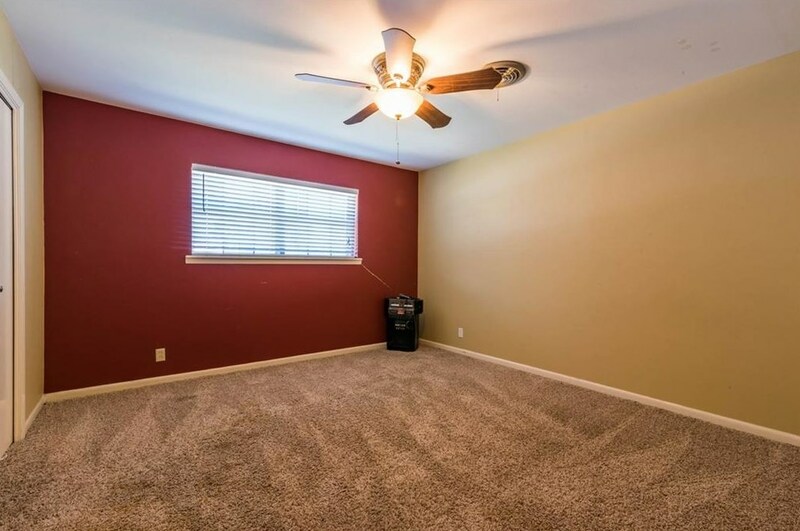 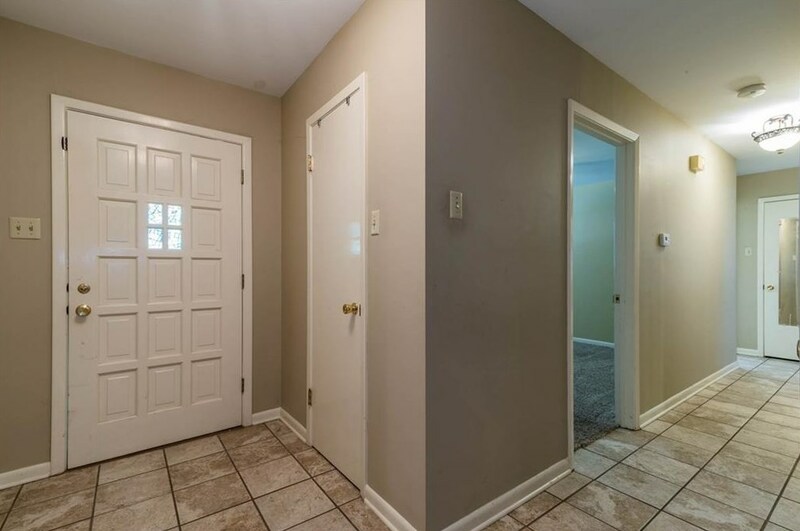 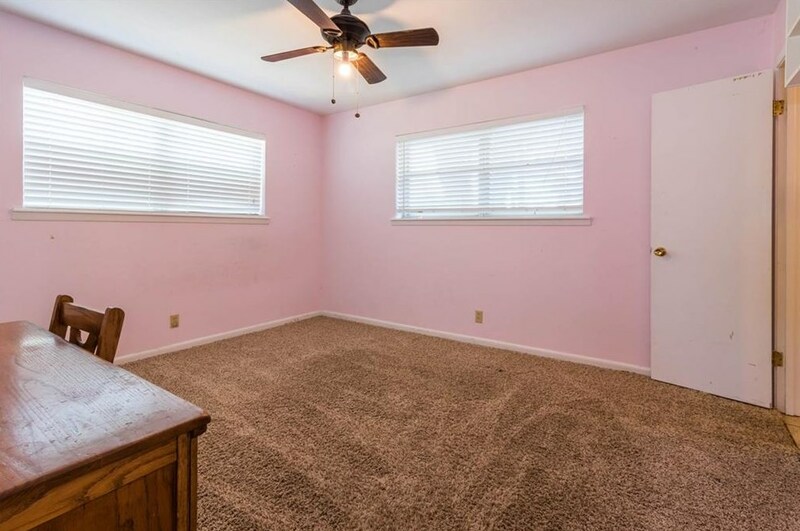 This 3-2 on a quiet street has room for everybody! 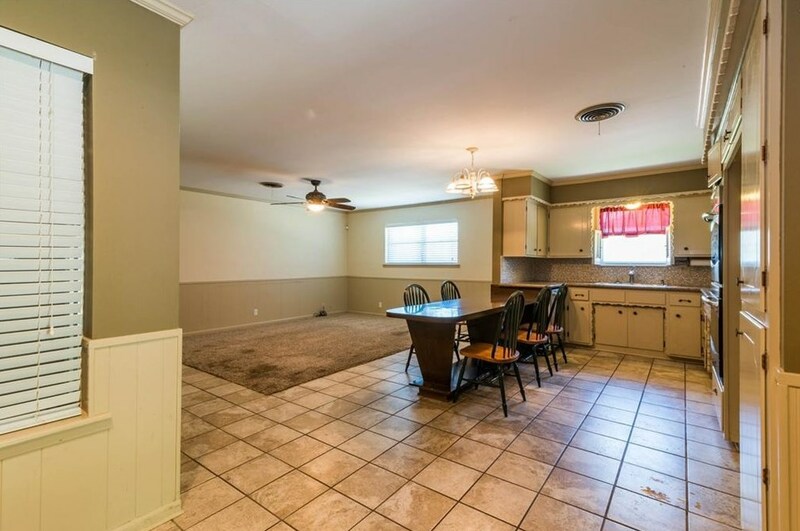 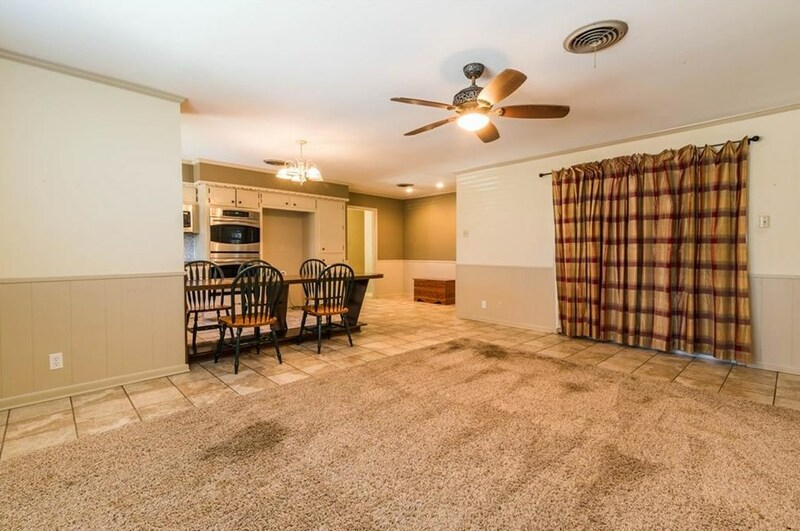 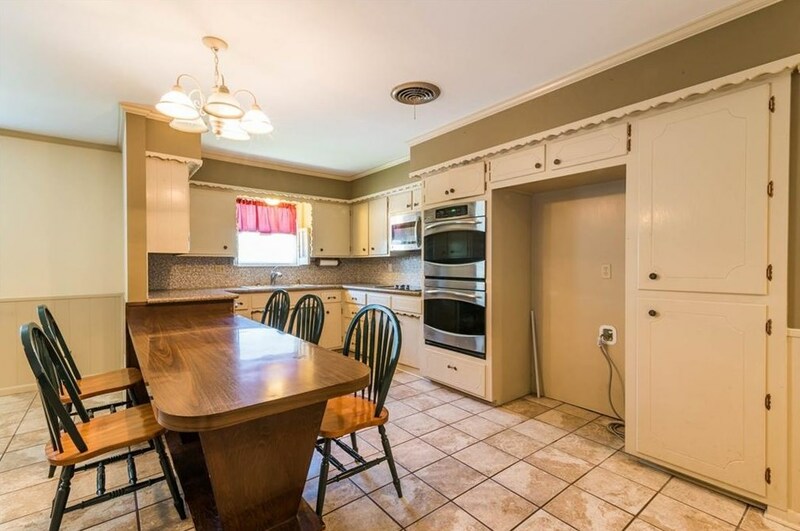 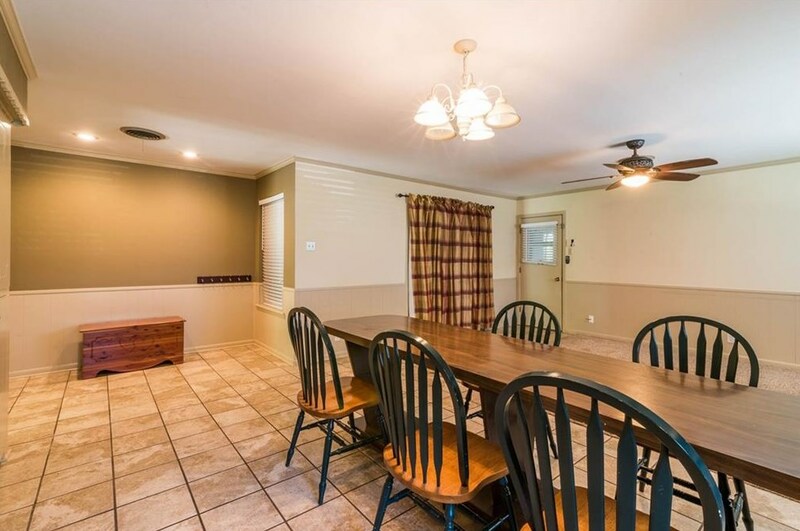 You will love the updated kitchen with stainless steel appliances and the open floorplan is great for entertaining. 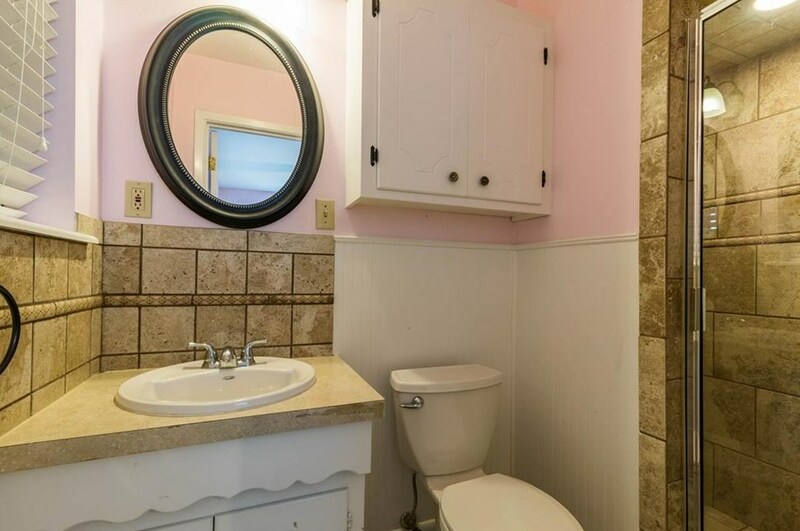 The recently remodeled, tile bathrooms will appeal to the whole family! 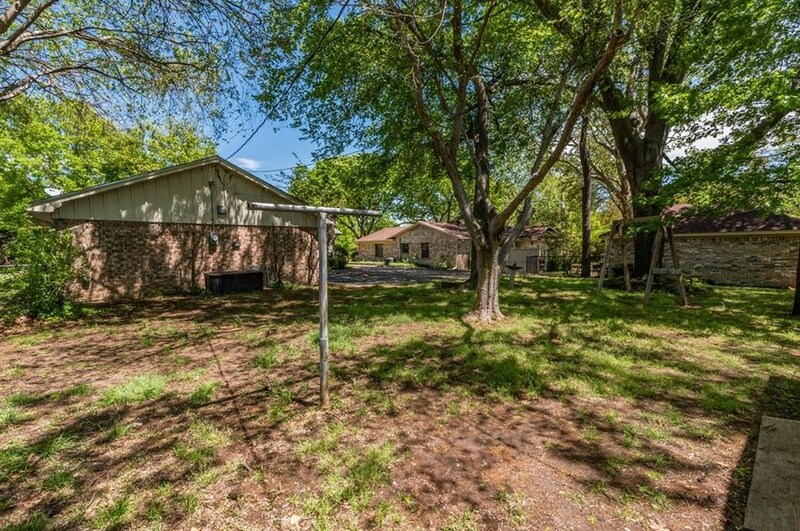 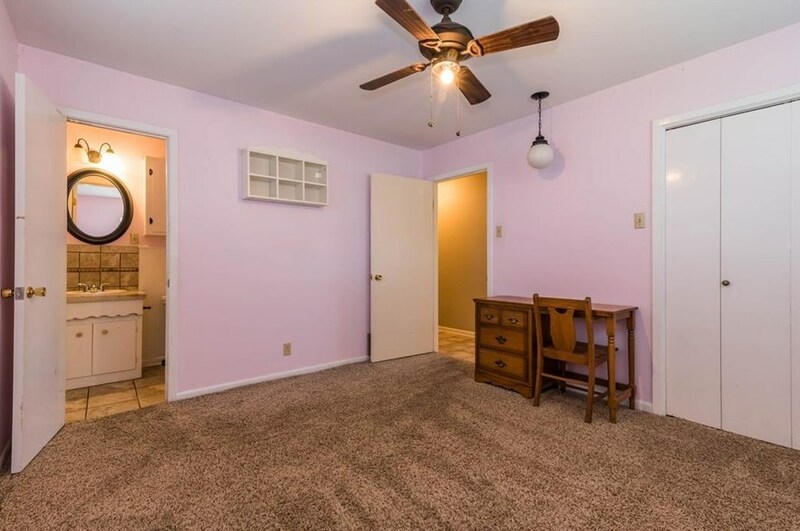 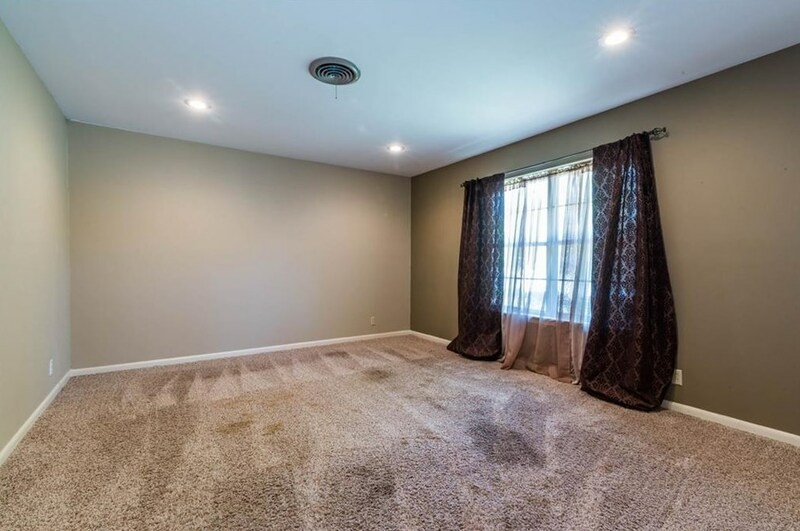 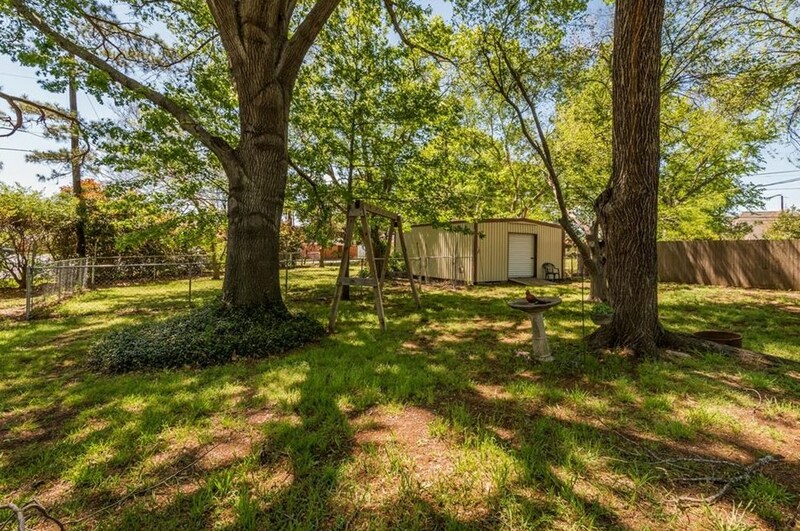 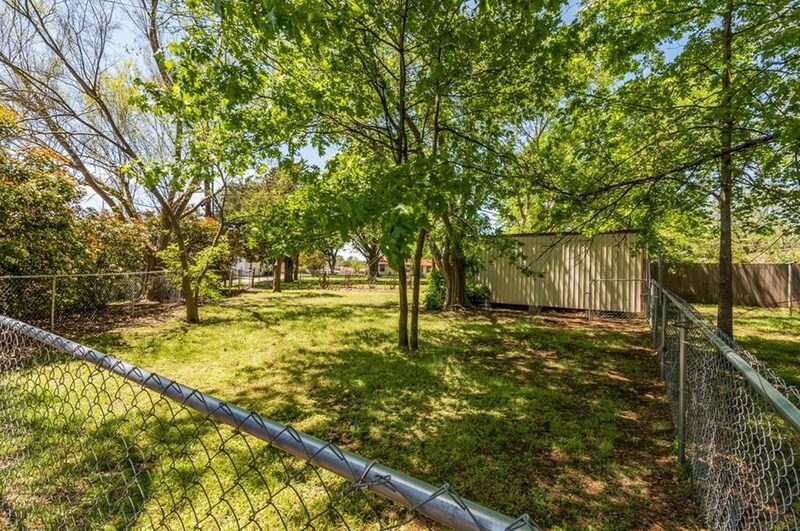 The kids will love the shady backyard and neighborhood park down the street. 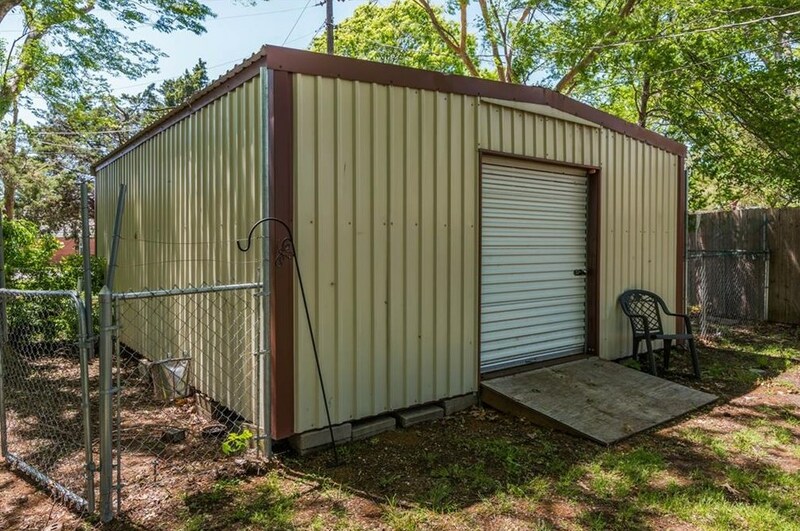 The storage building in backyard is a great place to store yard tools or Christmas decorations! 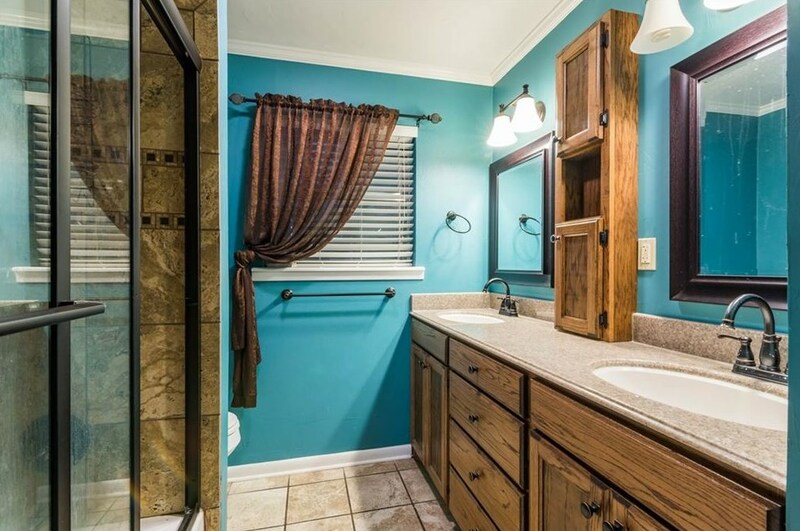 You will want to make this one your own! 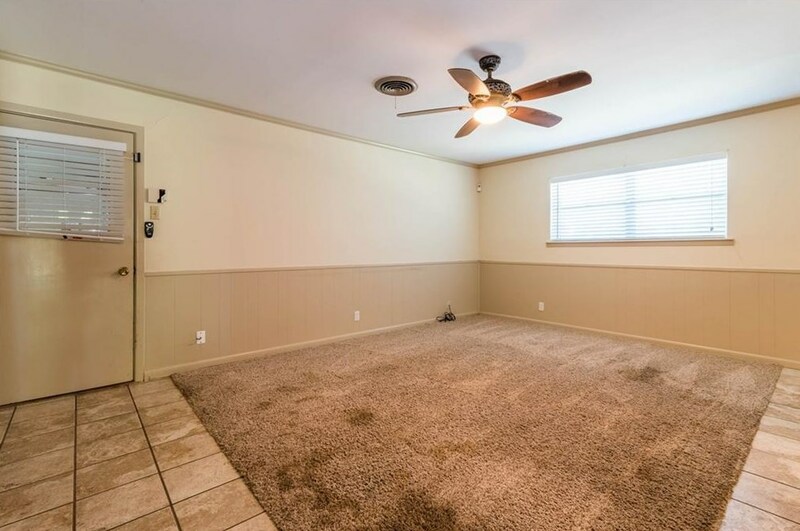 Schedule your showing now, this one is sure to go fast! 1110 Yorkshire Drive, Sherman, TX 75092 (MLS# 14066926) is a Single Family property with 3 bedrooms and 2 full bathrooms. 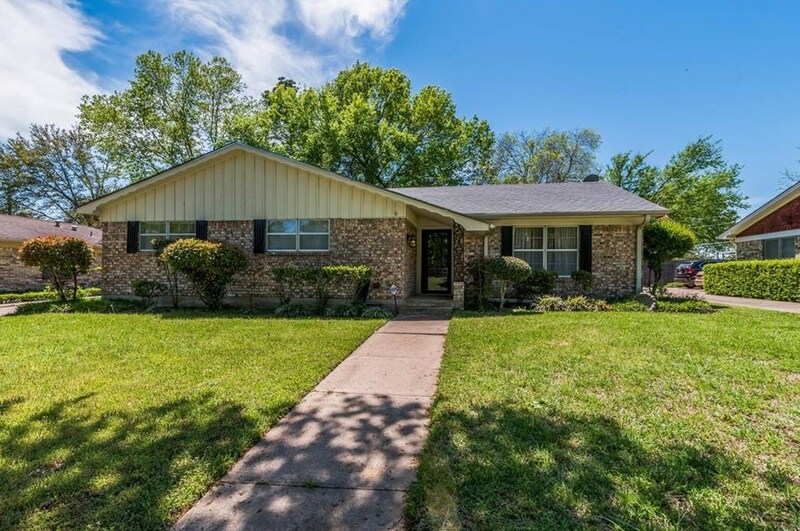 1110 Yorkshire Drive is currently listed for $182,500 and was received on April 16, 2019. 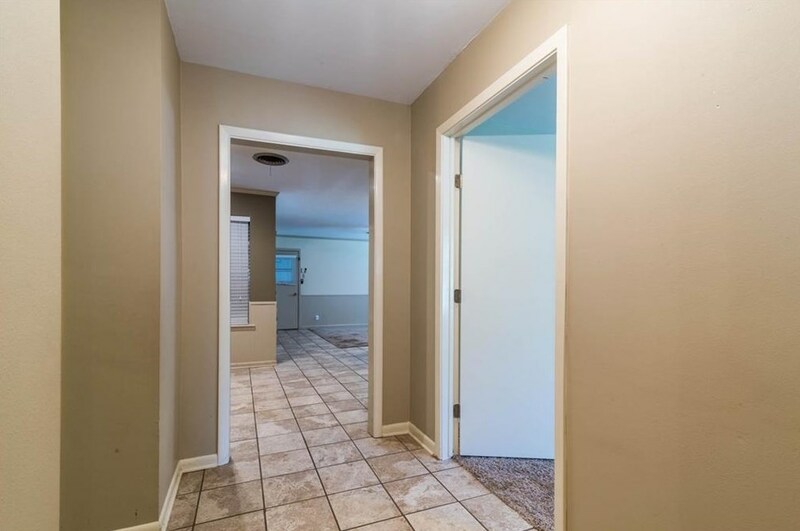 Want to learn more about 1110 Yorkshire Drive? 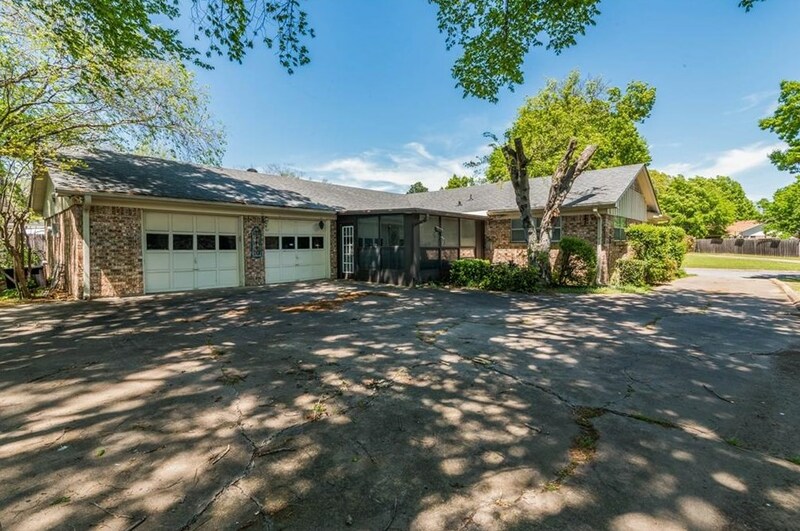 Do you have questions about finding other Single Family real estate for sale in Sherman? 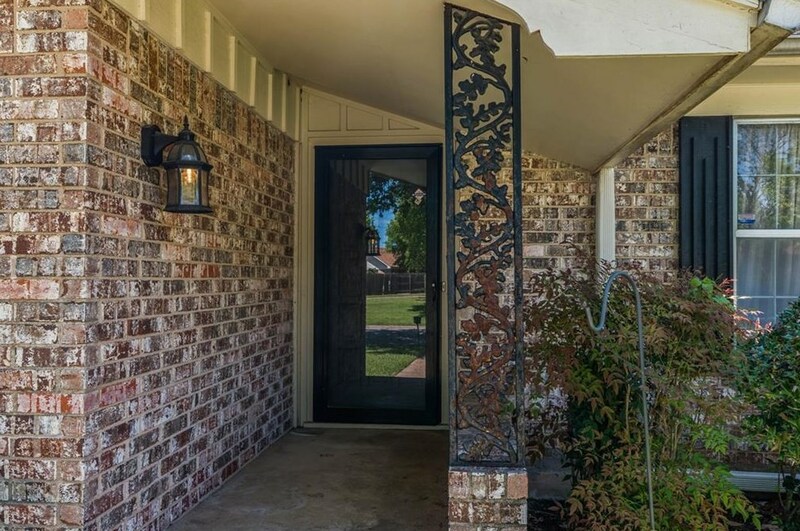 You can browse all Sherman real estate or contact a Coldwell Banker agent to request more information.